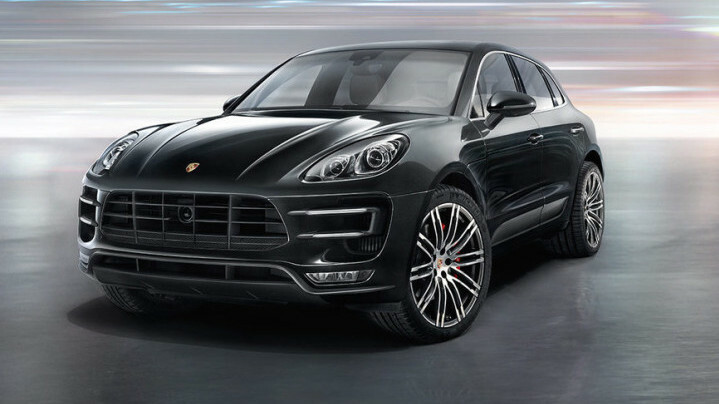 This performance-oriented model, Porsche Macan has a clear family resemblance and unmistakable Porsche genes. It comes in Macan S, Macan S Diesel and Macan Turbo. They respectively come with 340 horse power, 3.0L, twin-turbo V6 engine; 254 horsepower 3.0L V6 engine and lastly 3.6L twin turbo V6 with 394 horsepower engine. It is possibly the most attractive non-sports car in the line-up. It is inspired by the Porsche Cayman but much more neatly proportioned and looks compact with its very sporty appearance. It boasts the famous Porsche driver-focused cockpit, with top quality leather and trim materials for a stunning interior. Porsche Macan begs to be driven, and when you do take it for a drive, it offers a rewarding, out of this world experience. Stunningly well engineered, it is a delight to drive. Its agility makes it one of the most enjoyable SUV’s to drive and lets you take on those corners as fast as a sports car. 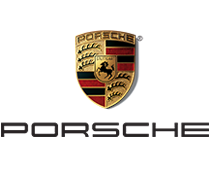 Porsche Macan offers plenty of space, class-leading handling, excellent performance and unsurpassed long-distance comfort.